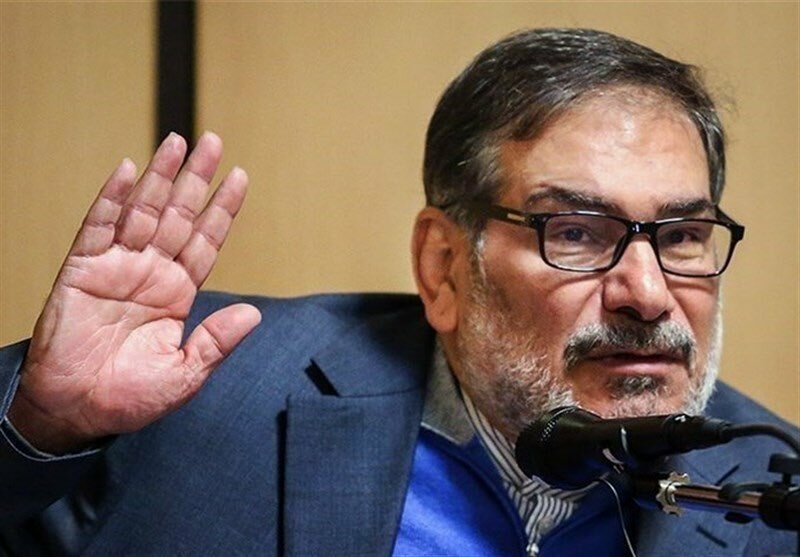 According to a consensus among Iranian officials, #Iran will not have any negotiations with any country on the #missile & #defense capability issue, said SNSC Secretary Shamkhani. 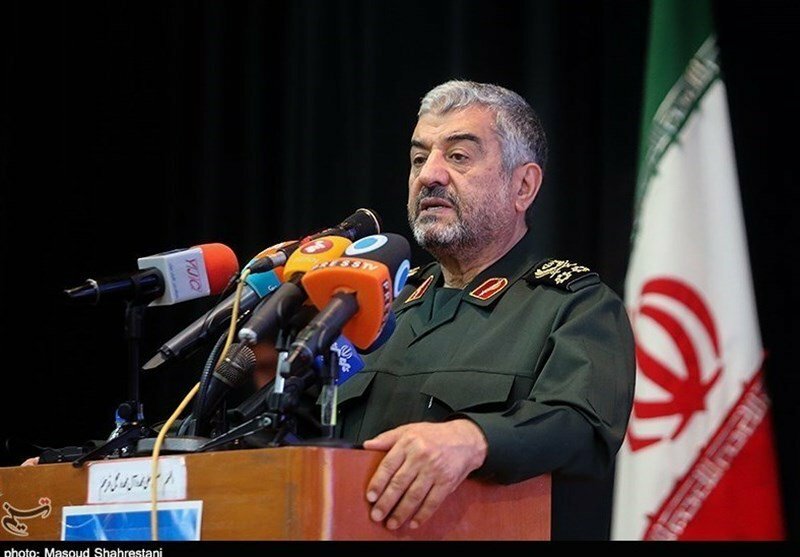 #Iran MFA spox (in reaction to #Macron's recent remarks): #France is fully aware of our certain position that Iran's #defense issues are not negotiable. #Iran FM @JZarif: We won’t let anyone to enter into our #defense issues. 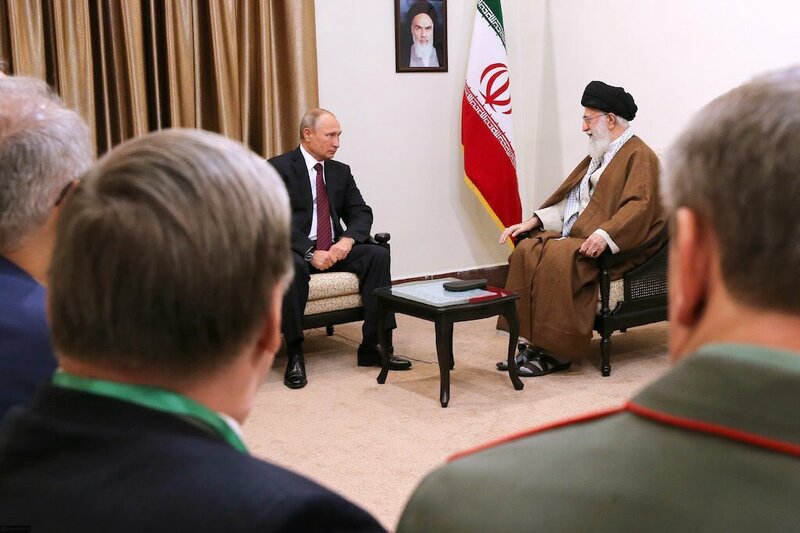 Our defense & #missile issue has nothing to do with the #JCPOA. #IranDeal only addresses nuclear issue. #Iran’s parliament approved a motion on Sunday to allocate ۱.۵ billion euros to the country’s plans to boost the #defense power. #Iran's president #Rouhani: We do not negotiate over the arms & #defense [capability] of the country. We will produce missiles by as many as the country needs. 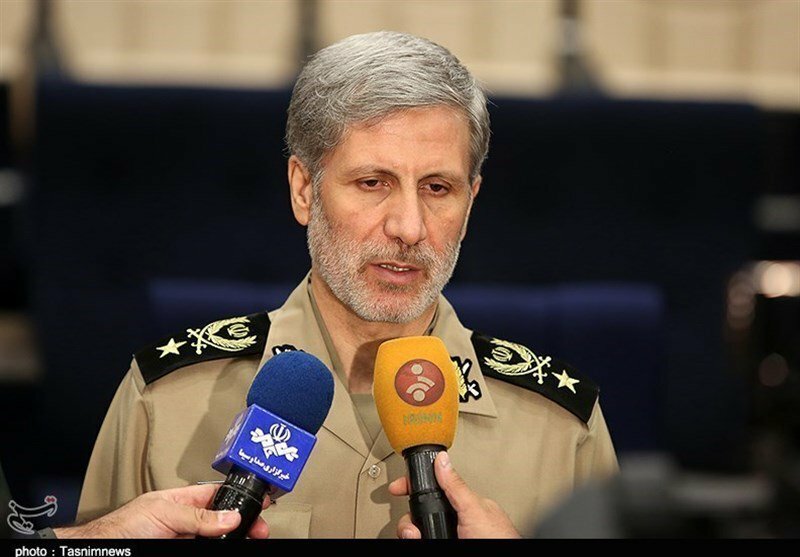 "#Iran has had no discussions on #missile program nor is it going to have any [in future], said Iran #defense minister when asked about claims by German MFA spox that Berlin, London & Paris are scheduled to enter talks with Tehran on missiles. 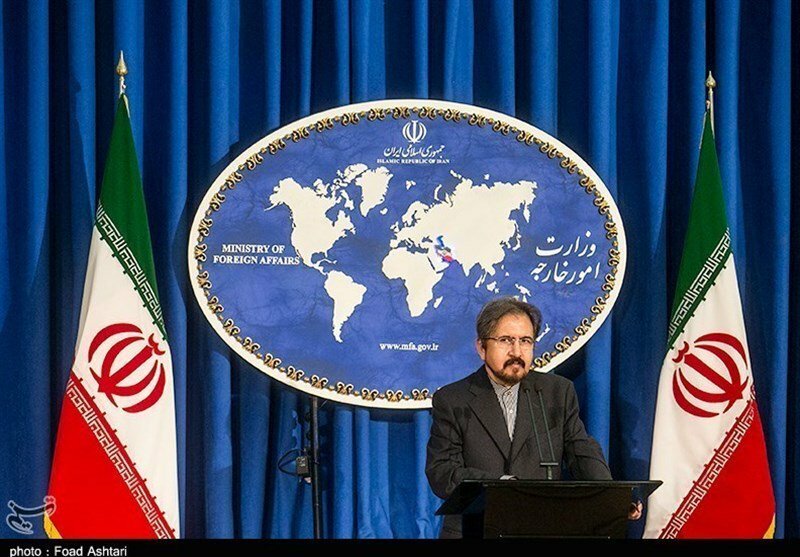 #Iran MFA spox: We will not have talks with any body or any country on the #missile & #defense issues. #Russia president: Changing core principles of #IAEA inappropriate. We disagree w linking #Iran's #nuclear program to #defense capabilities. 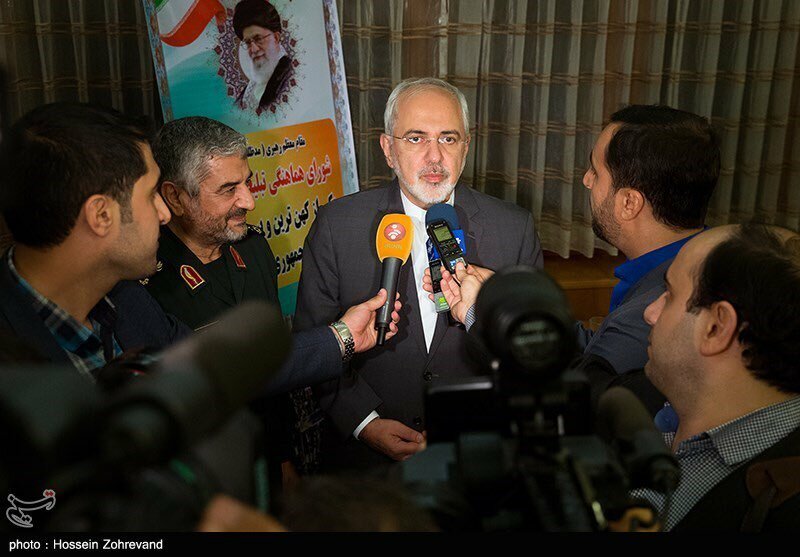 #Iran FM:We’ll respond reciprocally if #US makes strategic mistake on #IRGC. Iranians proud of IRGC. Our #defense capability non-negotiable.